Aliya Kanani – Ladyfest Montreal! 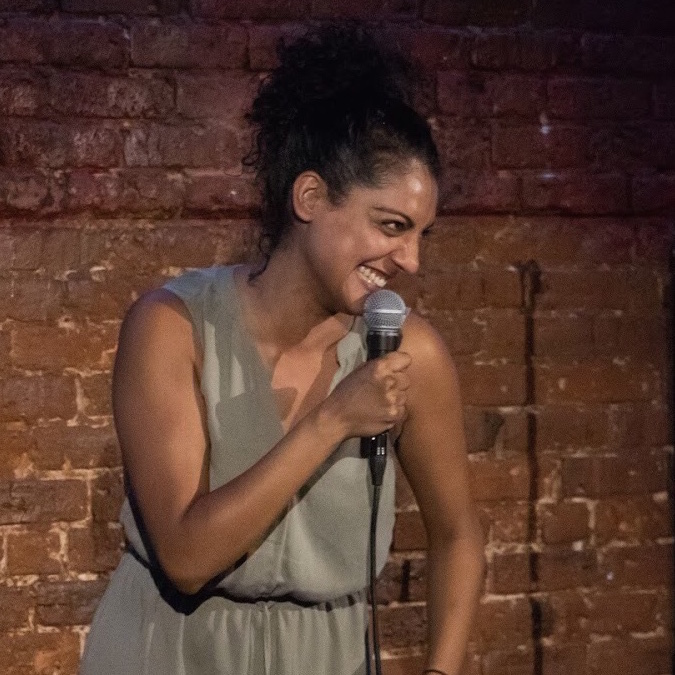 Aliya is a Toronto-based comedian best known for her playful and mischievous personality. Showing off her funny around the world, she’s performed for Zoofest/Off-JFL, Chicago’s NBC/SecondCity Breakout Comedy Festival, Melbourne International Comedy Festival, SiriusXM’s Top Comic, Montreal’s LadyFest, Seattle International Comedy Competition, Brantford Comedy Festival, Shedot, Crom Fest, NXNE Festival and headlined Madison’s Lady Laughs Festival. She’s a graduate of the Second City Conservatory Program and a proud member of the Bob Curry Fellowship. Aliya is also the co-creator, co-star of the wacky web series, Juicy. She’s truly an act not to be missed!